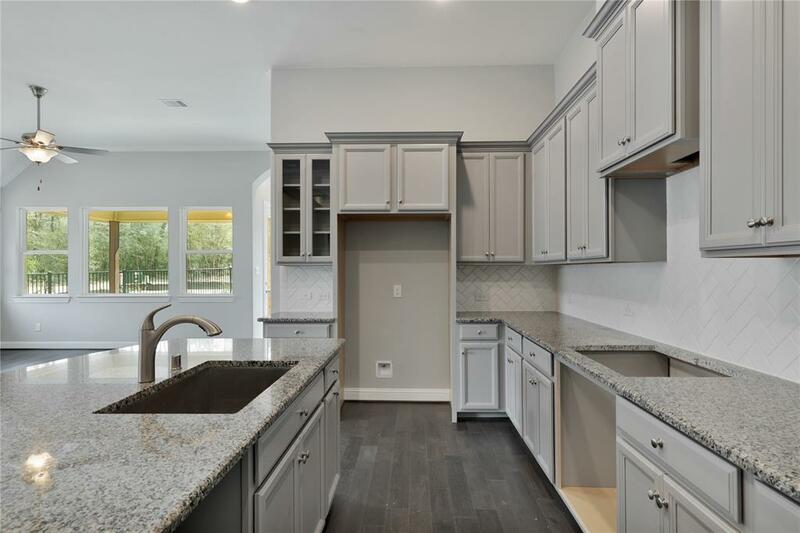 WELCOME HOME to the NEWEST Howard Hughes Master Planned Community - over a 100 acres of open space, parks, rec center, walking trails, tennis, and pools. 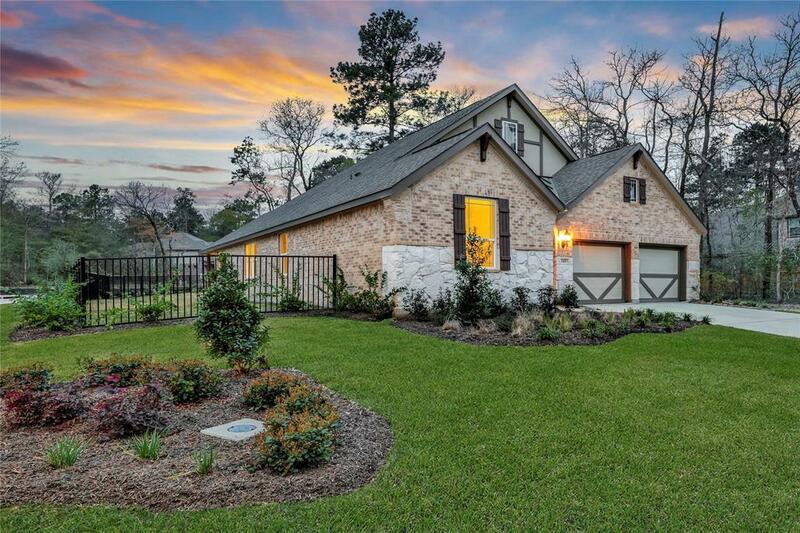 Only minutes from I-45 and Lake Conroe. 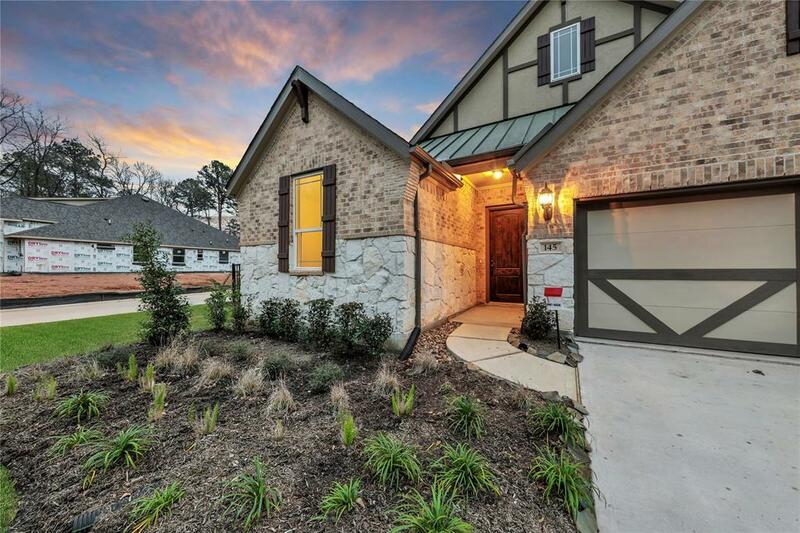 This STUNNING 1 Story has 3 beds, 2 baths. 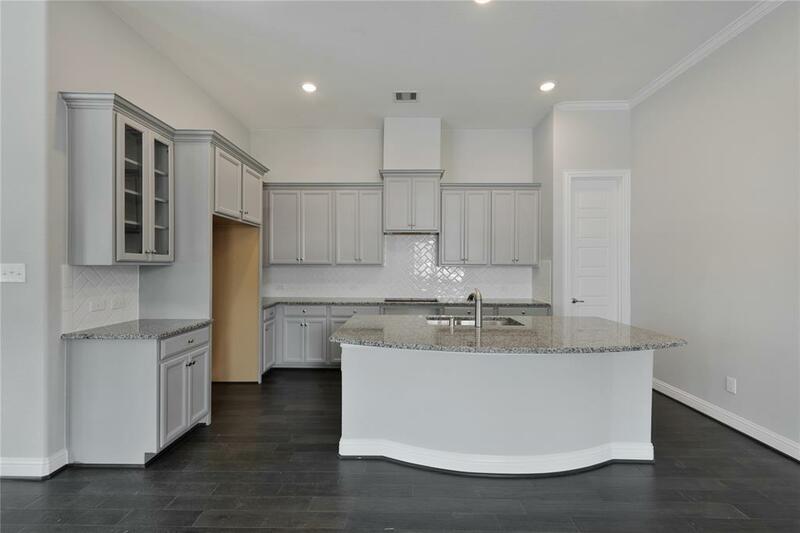 ISLAND kitchen w/ GRANITE counters, 42" cabinets, open family room, high ceilings, and an amazingly awesome floor plan. Relaxing master suite w/ bay window, dual vanities, garden tub, separate shower, & HUGE walk in closet. Spacious secondary bedrooms, extended covered patio, and so much more! Zoned to Willis ISD. Don't wait...call today for a private tour! Management Company Inframark Infrastructure Manage.